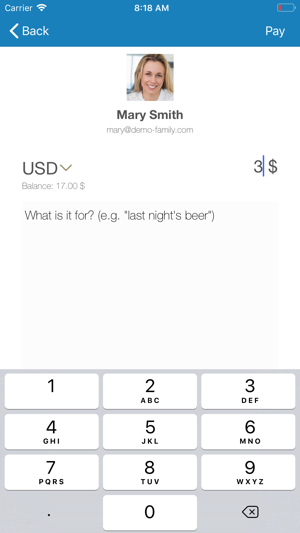 Barion is your smart digital wallet. 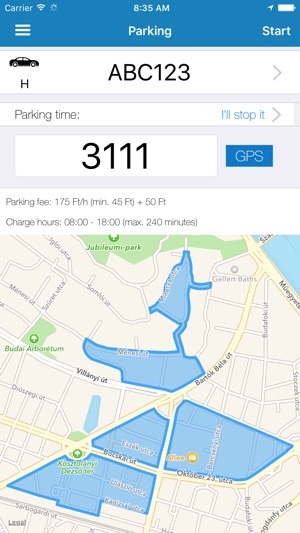 Track your online purchases to the last item in more than 4000 e-shops. You can even see the list of products you purchased, with unit prices and quantities. Send and receive money for free. Top up with wire transfer or bank card. Withdraw your funds to any bank account. 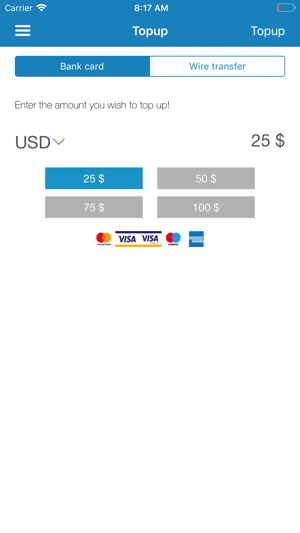 Manage your bank cards easily. Secure your wallet with fingerprints. Barion works with EUR, USD, CZK, and HUF and speaks English, Czech, Slovakian, Hungarian and German. 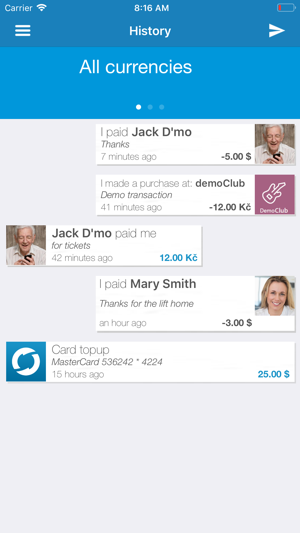 Send money to your friends or business partners instantly for free. Just enter their e-mail address or pick from your address book. Enter the amount, tap ‘send’ and the money is there in milliseconds. Even works if they don’t have a Barion Wallet yet. They get an e-mail, so they can register. 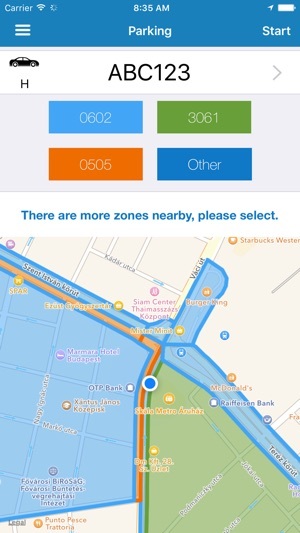 If you switch on the Nearby Payments option, you’ll see all Barion Wallet users nearby and they will see you, too. Top up your Barion balance and use it to send money or to buy things online. Use a card or wire transfer. Withdraw your funds to any bank account with wire transfer. Your wallet will remember the account numbers, too. You can save bank cards in your wallet and use them for top-up or online purchases in thousands of shops. Secure your wallet with fingerprint identification, PIN or password. 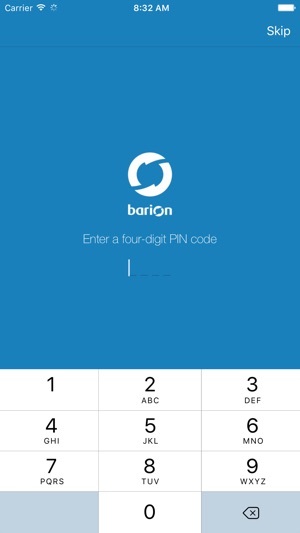 Your Barion Wallet supports multiple Barion accounts, so you can switch between your private and business account.